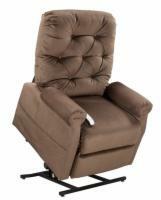 Zero Gravity Lift Chairs offer unparalleled comfort and relief by aligning your body in an optimum position, relieving the spine from the normal pull of gravity. 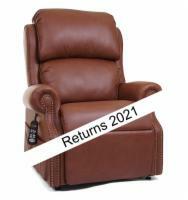 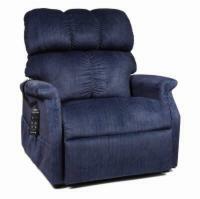 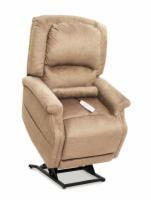 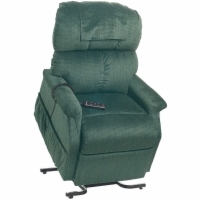 These recliners combine the benefits of zero gravity with the convenience of a traditional lift chair. 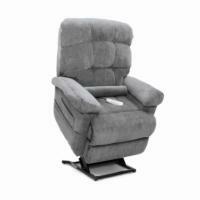 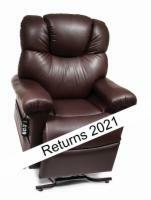 Now you can relax in any nearly any position you desire and lift to a standing position all at the touch of a button. 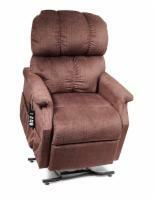 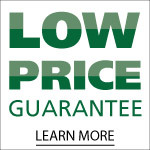 Find out why our zero gravity lift chairs are fast becoming a customer favorite by calling 1 (800) 790-5104 to speak with a lift chair expert.